Behind the Scenes: Producing Video Clips | BLH Technologies, Inc.
At BLH, we’ve learned that developing a website includes more than just coding and adding content. Websites need to be targeted, engaging, credible, informative, and enticing—that is, they need to keep people coming back. Be realistic. Video production can be expensive. Identify your goals for the videos and decide the best path to achieve them within your budget. 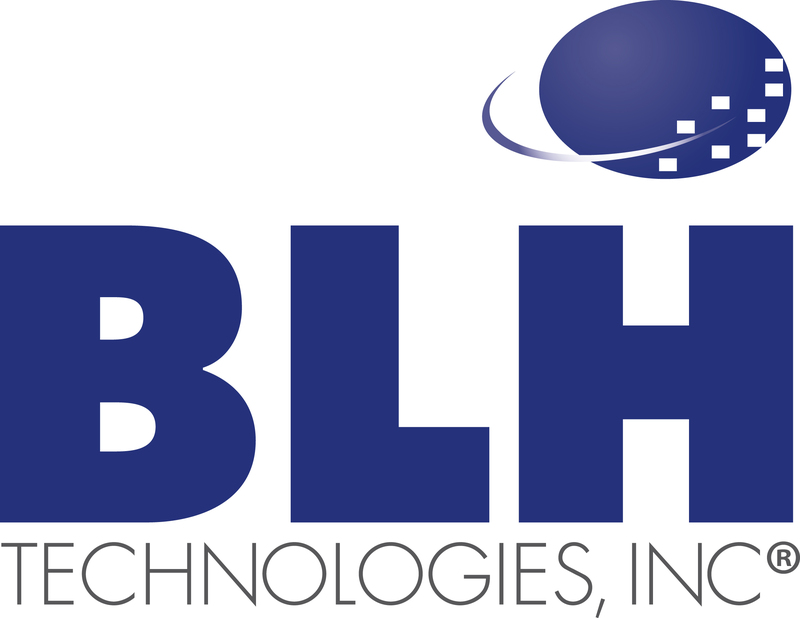 At BLH, we’re fortunate to be able to do all stages of production in house and work with our clients to best achieve their goals within budget. Understand your audience. Who is your target audience? What resonates with them? Where do they seek information, and what kind of information? Would a scare tactic be effective—or counterproductive? If you can answer these questions, you’re on your way to ensuring effectiveness and organic dissemination. The initial time investment to do the market research to understand your audience is critical to the success of the project. Develop a clear vision and be open for input. Now that you know your audience, put your vision on paper. If you aren’t doing a testimonial, develop a character to help create their story. Think about how people speak naturally verses how words appear on a page; the last thing you want is for canned and corny sounding videos. Most importantly, get feedback from others, including the production team. If your vision isn’t clear to them or won’t work well on camera, refine. Find talent. Who is the best person to tell the story? A professional actor? Someone with a certain condition? Be aware that talent recruitment is labor intensive and time consuming. It’s also a good idea to have an understudy, especially if you’re only allotting one day for production. Action! Everyone on the production team—from the makeup artist to the camera operator—must know your vision. Ensure your talent arrives early and you have adequate time to get all the shots you need. If the video is scripted, run lines with your actors while they’re in makeup, and provide direction to help them make the vision come to life. Do not underestimate the power of lighting; it can transform a scene. But, you’re not finished yet. Post-production is the phase in which graphics are added, takes are spliced together, and sound gets dubbed. Post-production is critical because it’s your last opportunity to provide feedback. When you’re doing so, be specific about what works, what doesn’t—and why. Then, after the videos are final, you’re ready to disseminate them and start engaging your audience! Want to know more? Give me a call if you’re interested in our help for your next video production.